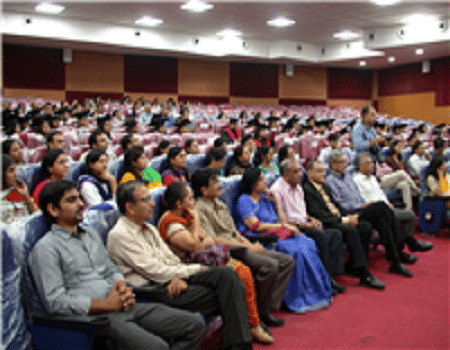 Best college for the particular field, with experienced faculties and helping staff. The bad thing is the food and the canteen and the fees structure. All other things are very good. We enjoy alot in college. We bunk many times but its also a part of college. The faculty are very good but they are not doing their work properly. For eg the timing of lecture is 12 but they will come at 1230 and at 1 they will end the lecture. They are very knowledgable but they can do better for us. The mess is not that much good and even the canteen is very small and the food is not that much good. The hostel is good. Even the ground is not much good. The college managemnt is OK OK. The faculty is very lazy they help.us but compared to.other colleges the faculty.is good. The bad thing is there is lots of staff but they dont care so much about so they dont teach us properly and the mess food nd canteen is very small. 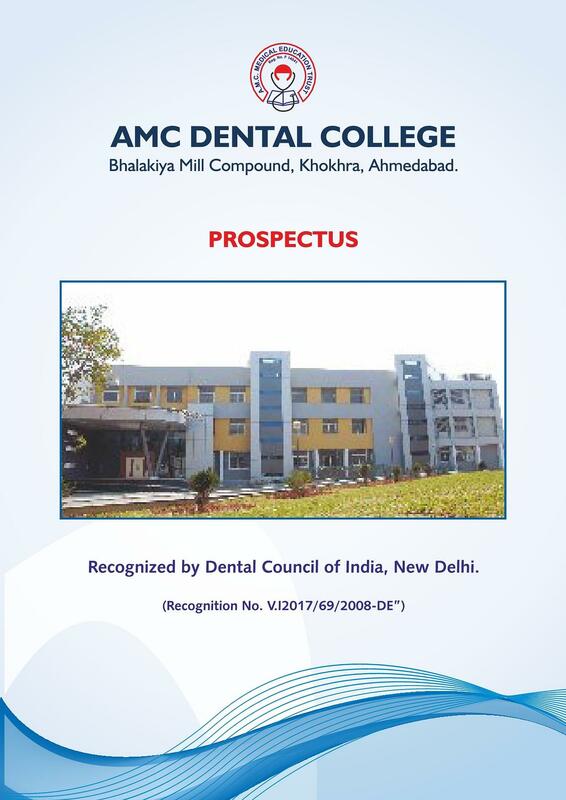 AMC Dental College is located in a 5 acre campus in the heart of Ahmedabad City in the state of Gujarat. 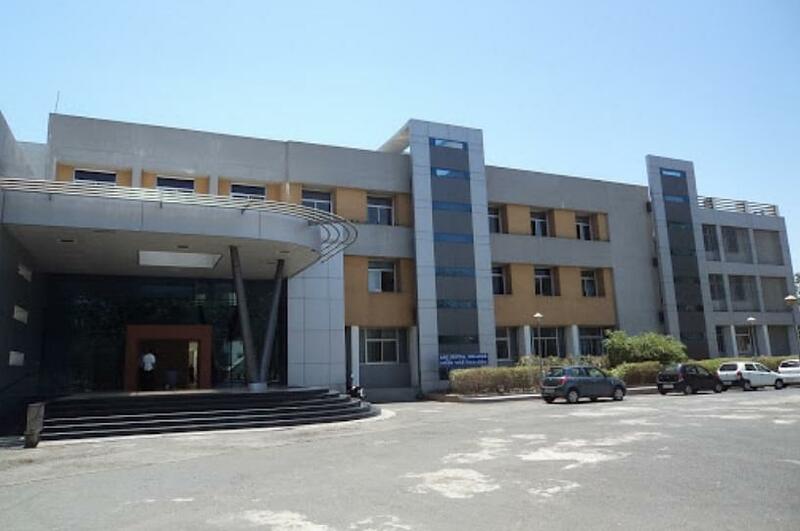 This college is being run by AMC-MET which is having many other professional educational institutions such as AMC MET Medical College and NHL Medical College. 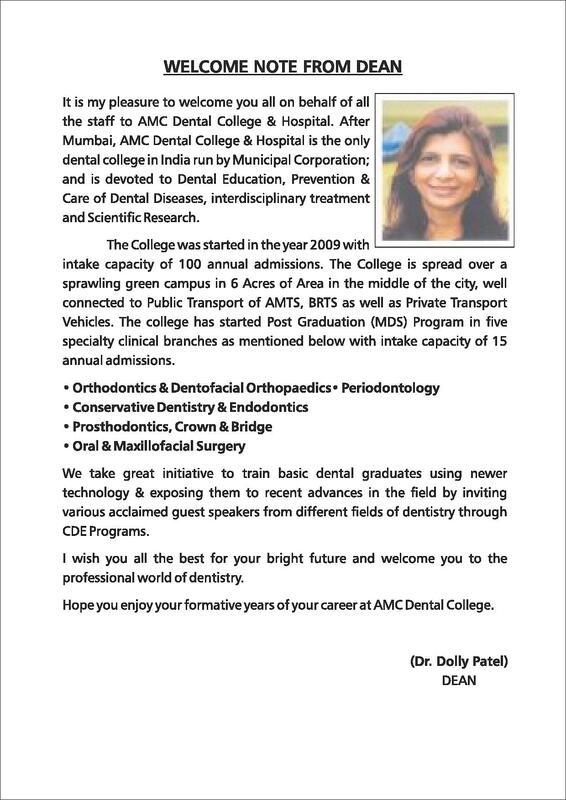 With a vast experience in the professional education sector, the authorities are maintaining AMC Dental College too in a professional way. Eco friendly building are specially designed and constructed to enhance the awareness about the eco system in our life. 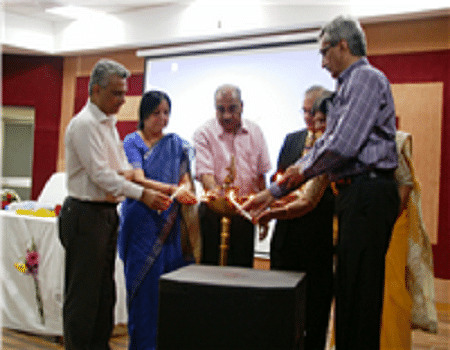 The college enjoys the reputation as an institution which admits 100 students every year. 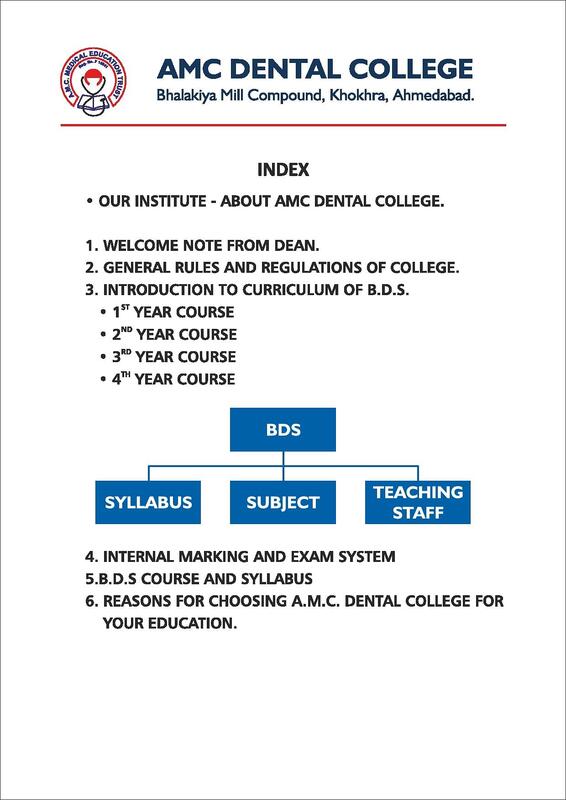 Why to join AMC Dental College for Studies? 1. 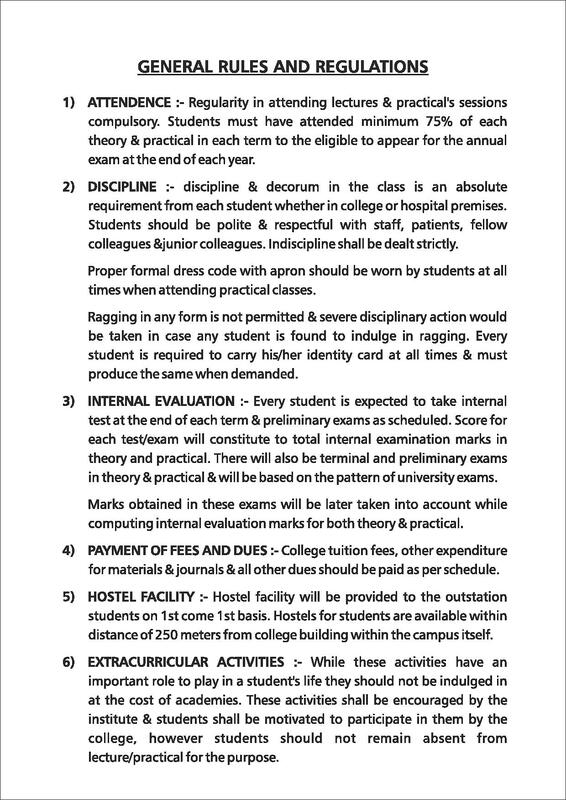 Supporting and encouraging Anti-Ragging culture: Understanding well to the atrocities caused to the helpless students, the college has imposed a strict restriction on activities that encourage and indulge students into ragging. Hence an anti-ragging committee is formed that supervises and monitors the campus as well as hostel culture 24x7. 2. 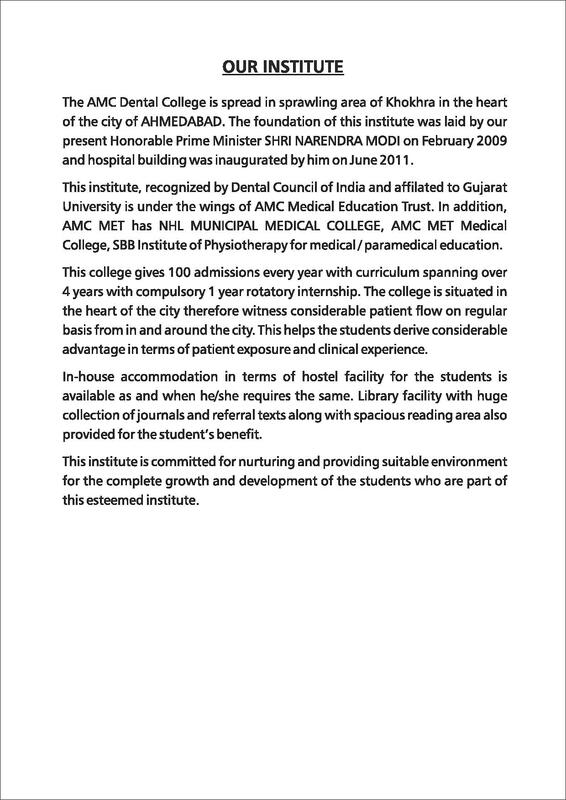 Experienced Governing Body: Ahmedabad Municipal Corporation Medical Education Trust, the governing body of the college has good experience in running professional educational institutions and hence the management and maintenance of the college is excellent. Students are getting more exposure as the number of outpatients is more in the hospital. Besides, the utilization of modern technology in all areas makes it easy for students to complete their mandatory obligations from time to time. 3. Hospital Facilities: College has an associated hospital which has all the required for pratical learning and training of the students. Gujcet was there and i scored 85 marks out of 120. No there was no interview and the admission is common for all the students. The admission process is differnt only for the NRI admission.